Applying eyelash extensions no longer needs to be a hassle. Made out of nylon and spandex so your hand can breathe, the LashWrap is the perfect addition to any beauty technician’s tool kit. 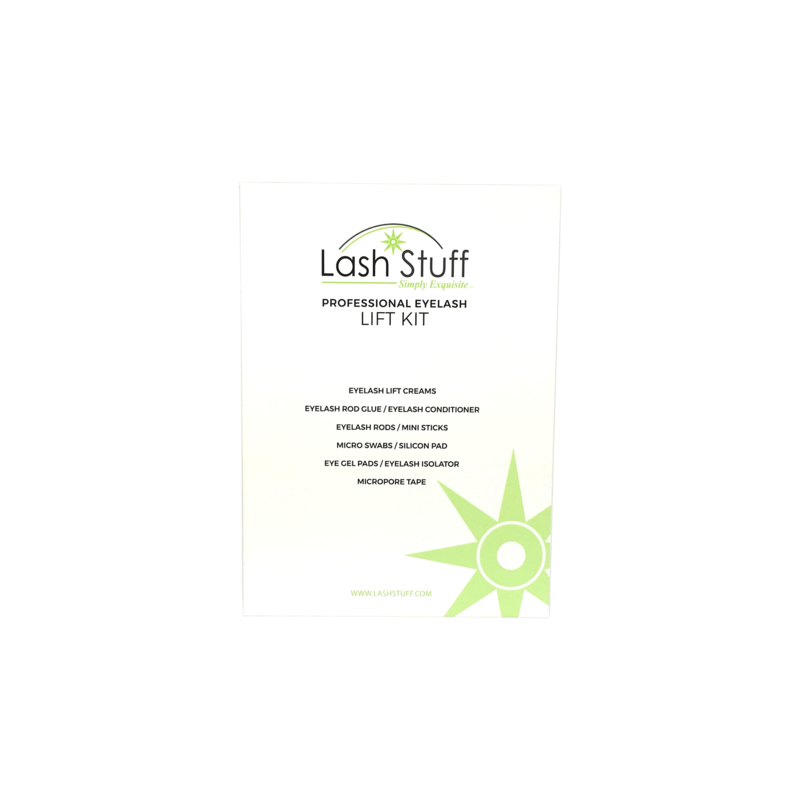 When you purchase the LashWrap it will come in a box with the wrap itself, a square, and a glue ring. 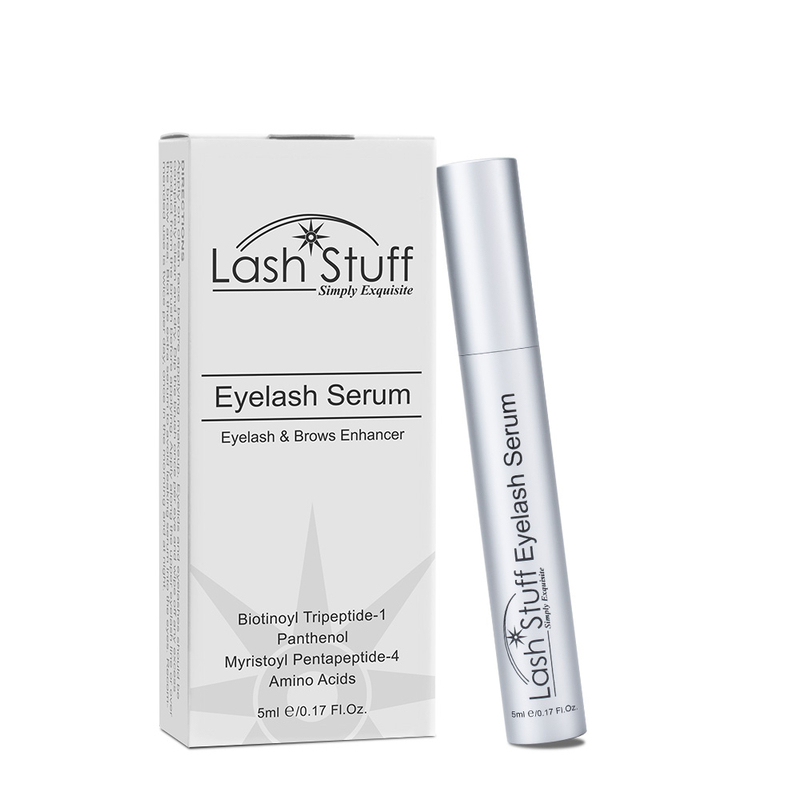 Everything you will need to get lashing faster. I love my lash wrap. It had cut my time down by 30 min. Highly recommend!!! I'd recommend the Lash Wrap to anyone! It's cut at least 30 minutes from my application time! Thank you! Click the button below to add the Lash Wrap to your wish list.